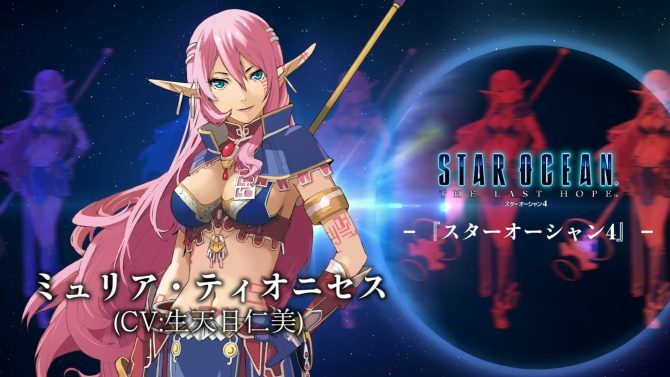 Valkyrie Anatomia: The Origin gets more tri-Ace love with three characters from the Star Ocean series. Valkyrie Anatomia: The Origin surpasses anew downloads milestone and kicks off the celebrations. Today Square Enix announced that its recently launched Valkyrie Profile game Valkyrie Anatomia: The Origin will get a new character in 2017. 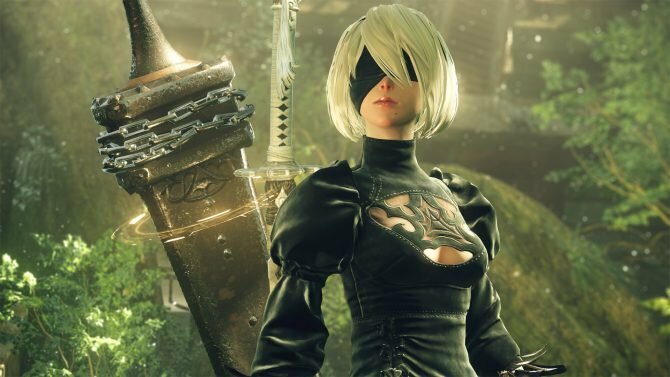 Square Enix launched a new video for their RPG Valkyrie Anatomia: The Origin, available now for iOS and Android in Japan. After its availability as pre-download started yesterday, today Square Enix officially launched in Japan the prequel to the Valkyrie Profile series, Valkyrie Anatomia: The Origin. You probably know that I'm not exactly one to praise mobile games easily, but the new Valkyrie Profile prequel Valkyrie Anatomia: The Origin looks awesome for a game on Android and iOS. 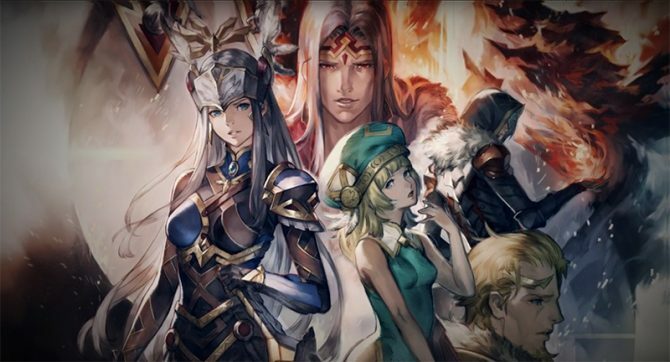 Square Enix announced today that the Valkyrie Profile prequel Valkyrie Anatomia: The Origin will release soon... As a matter of fact, very soon, as the game for iOS and Android will launch in Japan tomorrow, April 28th. Over the past few days, Square Enix trickled down quite a few tracks from the beautiful soundtrack by Motoi Sakuraba of Valkyrie Anatomia: The Origin, releasing this spring for iOS and Android in Japan. In the upcoming Valkyrie Profile game Valkyrie Anatomia: The Origin Lenneth will be played by Miyuki Sawashiro, but if you want to play her classic version, you will be able to. Square Enix is continuing to release videos with the soundtrack of the upcoming Valkyrie Profile prequel Valkyrie Anatomia: The Origin. Yesterday we heard the first battle music from Square Enix's upcoming Valkyrie Profile prequel Valkyrie Anatomia: The Origin, and today we get another. Today Square Enix released a new trailer of Valkyrie Anatomia: The Origin, its new mobile game that will serve as a prequel of sorts to the original Valkyrie Profile. 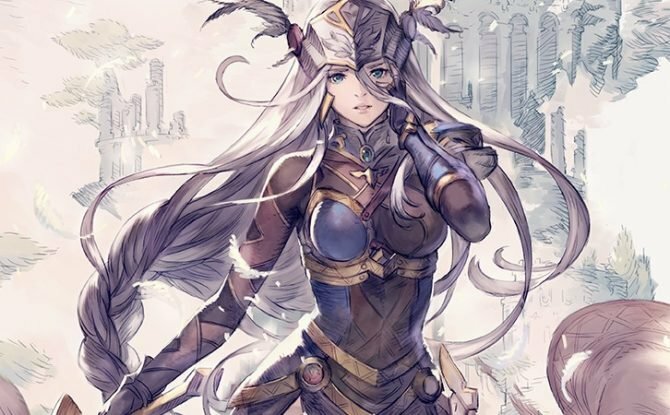 Today Square Enix released the first key artwork of its upcoming Android and iOS JRPG Valkyrie Anatomia: The Origin, that will serve as a prequel of sorts for Valkyrie Profile. 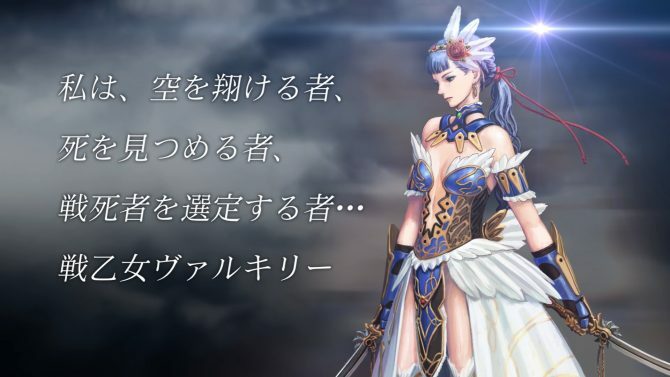 Very little is known about Valkyrie Anatomia: The Origin, the upcoming prequel for iOS and Android of the original Valkyrie Profile game. Square Enix just opened a new teaser website for Valkyrie Anatomia: The Origin, a RPG launching in spring 2016.